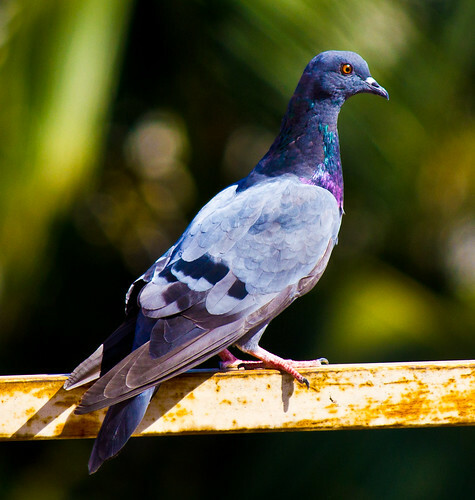 Pigeon, a photo by Saad Faruque on Flickr. They lives under the shades of next building, hangs around on my open rooftop. This is a young one, also a little scared of me photographing him.